In 1996, while sporadically shooting the Charlie Chaplin short, some college friends and I decided we would set up an interior design and specialist paint effect company. The plan was that we would find enough work to keep ourselves out of trouble but would still keep a considerable part of our time free to pursue our personal work as artists - a balance which turned out to be more difficult to maintain than expected. 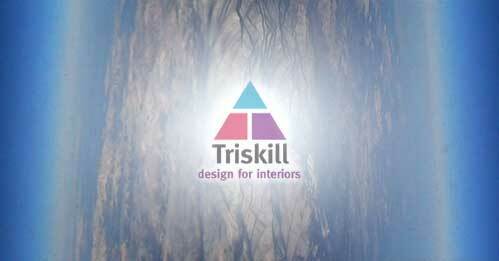 We called ourselves 'Triskill Design'. We started working for Guinness and quickly became the team that they sent on their long haul jobs to their developing markets in the furthest flung corners of the world - Russia, China, etc. In winter 1996 we did their first Irish Pub in Shanghai. As I had been feverishly rough cutting black and white Super 8mm for the Chaplin short before I left, I decided to bring a fairly battered, disposable Yashica camera ( my first, from 1982 ) and a bag of colour Super 8 mm ( which ultimately became more important than my luggage ).